Two rural buildings plus land plot all with sea view. 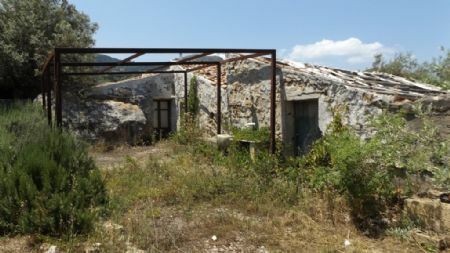 Located at 5 km away from Caccamo, this breath taking property composed of one rural building of 168 square meters . A second rural building of 50 square meters. Finally a plot of land of 9597 square meters fully cultivated with olive trees.